Cigar wrappers affect their taste and overall experience. Finding the right one depends on your taste and preference. They differ in color and each give off a distinct taste ad flavor making them unique. This type of wrapper is grown under a net. It is harvested before it matures and it is dried quickly. The Claro produces a mild taste and is light tan in color. It used to be the most popular type of wrapper. It is light green with a slightly sweet taste. Its color comes from the fact that it was dried quickly with the use of heat. The Maduro goes through a fermentation process, giving it a dark brown or almost black color. It has a smooth and rich taste. This wrapper is very dark and almost black. The tobacco leaf used is found at the very top of the tobacco plant and it is usually the last part to be harvested. It gives the wrapper a distinct and strong taste which may seem too strong for some smokers. It is shade-grown and it gives a touch of spice. It is medium brown in color with a reddish hue. This wrapper is usually grown under the sun and it has a smooth, medium taste. It is medium brown in color. It is considered a cross between a Colorado and a Maduro. This cigar was created to celebrate the 80th birthday of the companyâ€™s founder, Jose Orlando Padron. It is the cheapest premium cigar which comes wrapped in natural wrappers or maduro. These cigars are packed in boxes of eight pieces, but they are also sold individually in many cigar shops. This brand was founded in the mid-sixties in Havana, Cuba where it is still produced today. It comes in packs of three ($92) and boxes of twenty-five ($750). The Stradavarius Churchill is a combination of Nicaraguan, Mexican and Dominican tobaccos rolled in Dominican habano seed wrapper leaf. It is sold in packs of ten which are placed in individual containers inside a humidor. Its manufacturer claims that it is â€œthe finest cigar money can buyâ€. The Goldwin Metropolitan Company manufactures it for the Beverly Hills Cigar club and it is packed individually. This cigar is so hard to find that even online sellers have few five pack stocks available. It is also interesting to know that the BBMF in the name stands for Big Bad Motherâ€¦ You can finish the sentence off for yourself and you will know what they are talking about once you have tried this cigarâ€™s unique punch. Created by Fuente president Carlito Fuente, this cigar was a tribute to his father in 2001, but released in 2008. It is sold in a 46 maduro chest along with 24 natural wrappers for $7,500. This very rare individual cigar is only available in selected shops and few online stores. It has a 43 ring gauge and 9.2 inches long. Behike was first released in 2006. It has a 52 ring gauge and is 7.5 inches. Back then they released one hundred custom humidors which cost a total of $18,000. It is said that the blend may be re-launched as a different blend. This unique cigar blend is infused with Louis XIII Cognac. Only 100 boxes of these are produced in a year. It is 7.5 inches long with a 52 ring gauge. A box of twenty is $15,000. The Black Dragon is considered as the most expensive cigar. There are only â€œfive hand carved camel bone chestsâ€ that contain 100 cigars which are 8.5 inches long and have a 52 ring gauge. One chest costs a whopping $115,000. The Cuban products listed here are for informational purposes only. Limited edition cigars and rare items owned by collectors were not included. Cigars and cigar enthusiasts have their own brand of culture. Ask anyone who is into cigars seriously and they will tell you the same thing. If you are looking to experience this kind of culture, there are many cities in the States where you can go. Here are some of the top cities that are best for the cigar lover. This should not come as a surprise. 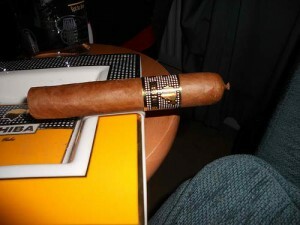 In Vegas, everything goes and everything can be had â€“ cigars included. 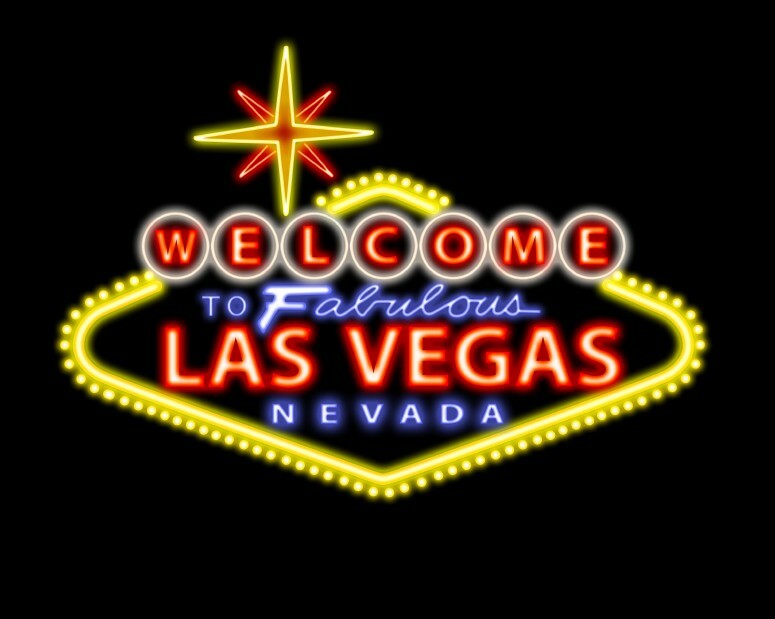 Many cigar related organizations actually choose Vegas as their venue for various activities because of the permissive attitude in the city. Even if you are not part of any convention or special activity, merely visiting Vegas can give you the best cigar experience of your life. You never know, you could even get free cigars from some establishments. This other Florida city is famous for cigars and is actually home to some of the biggest and most popular cigar retailers. This is the city to go if you want to experience cigar history.